While passenger traffic numbers will continue to grow at a stable rate, some industry experts are looking at what could be trending next year, such as how many airports are looking at expansion projects all over the world, how the competitive framework will create opportunities and how disruptive the UKs departure from the EU will be. Intensified competition driven by passenger growth is already encouraging greater investment in airports infrastructure. This is most commonly seen in the introduction of biometrics, and the drive towards the single-token airport journey. Biometrics are creating opportunities, but are also creating disparate data, so integration is becoming the focus of airports on a global scale. Across Europe, traffic is increasing, and industry analysts conclude that the rise in line with GDP could spell airport revenue increases of 2-4%. 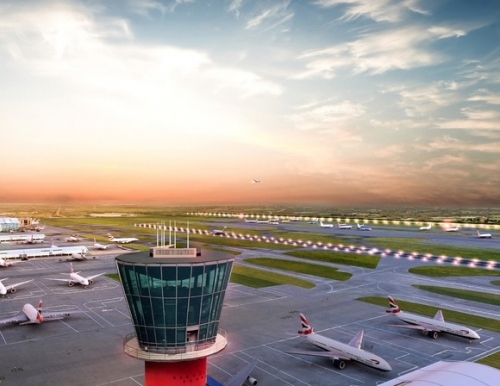 The uncertainty still surrounding Brexit and the UKs access to the European Common Aviation Area (ECAA) following March 2019 is creating concern about reduced passage of passengers and freight through the UK. Although many experts agree that the likelihood of a standstill of EU-UK traffic is slim, in the short-term, traffic could be affected, particularly when another area of uncertainty surrounds the right of movement of passengers between the two areas and whether visa arrangements will be made. Airport operators and airlines with a reliance upon EU-UK traffic may face a period of disruption which could result in revenues being affected. Airports across the world, and notably in the Asia-Pacific region are looking towards the consolidation of assets as competitive positioning increases. Opportunities for mergers and acquisitions are popping up all over Europe due to the expansion of favourable conditions such as low interest rates, for example. This trend is likely to increase, according to industry analysts, and additional opportunities look favourable in regions such as Latin America, where in 2019, 12 airports in Brazil are being scheduled for investment and privatisation. This is expected to attract global interest. 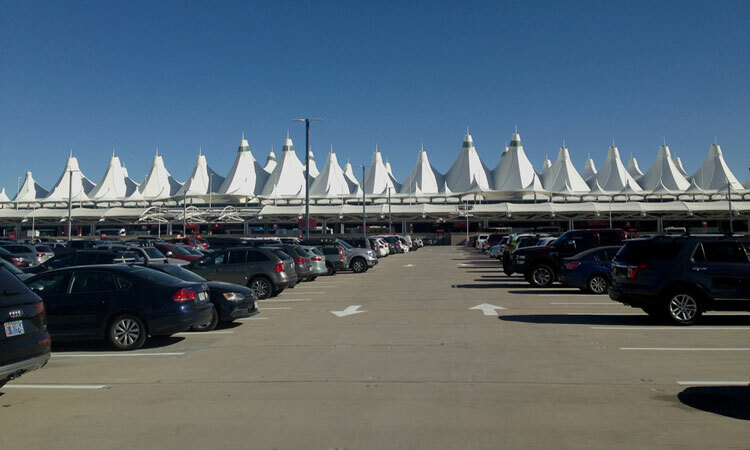 Denver International Airport (DEN) has launched a new facility to assist passengers with their baggage. The off-site bag drop is located in the car park of the airport and offers passengers and personnel much greater flexibility. Passengers can use the facility, in the Pikes Peak or Mt. Elbert parking areas to drop off baggage and print boarding passes before boarding shuttle busses to the terminals. The initiative will also create additional space on the shuttle busses and make travel easier for passengers, who can simply arrive at the terminal without their luggage, streamlining the check-in process simultaneously. Baggage handling is an important part of the airport operational environment, particularly since new tracking regulations were introduced earlier this year. With strict guidelines for baggage handling and reconciliation, airlines and airports have been looking for new systems and solutions that maintain security yet make the passenger experience more enjoyable. Baggage management systems are gaining new ground in airports of all sizes all over the world, and offering flexibility is a major part of airport standards. The latest baggage management solutions incorporate seamless tracking and reconciliation solutions, enabling compliance while meeting growing passenger demand. If passengers are happier, operations run smoothly as a result, and airports can maintain flexibility in terms of resource deployment throughout the airport – and now that can begin before passengers set foot in the terminal environment. Off-site check-in solutions are not new, but the latest technologies are being utilised to revolutionise passenger experience. Instances of misplaced baggage have historically cost the aviation industry millions of pounds every year, and the latest regulations are in place to drastically reduce this expense for airlines and airports globally. IATA Resolution 753 promises to deliver enhanced tracking and baggage reconciliation around the world for member airlines to ensure costs are reduced, efficiency is increased, and passenger satisfaction achieved. 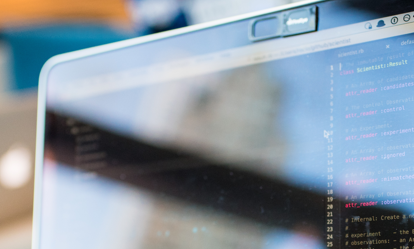 Airports all over the world are investing in the latest software solutions to reinforce their commitments to improving efficiency and passenger satisfaction. In today’s airport environment, greater efficiency is being achieved via systems integration and this is an area that can benefit the airport in many ways, from the back office to the terminal front line. At this year’s Airport IT & Security 2018 conference in Amsterdam, held next month at Schiphol Airport’s Hilton, attendees will be invited and welcomed to the seminar – Keeping Pace with the Challenges of Security and Operational Efficiency. The seminar will focus on the importance of drawing together disparate, new technologies and systems, integrating them to deliver greater situational awareness, enhanced analytics and ultimately increased efficiency. What airport systems are integrable? Within the airport environment every system and operational solution should be integrable. Only when systems can communicate with each other can a truly seamless airport operational environment be created. For example, when access to airport and airline systems can be launched from any workstation, the operational environment becomes much smoother in its approach to check-in, loading and flight control, or when airport messaging happens in a secure, integrated environment, greater security is achieved, and reporting is made simpler. In a world where security, efficiency and passenger experience is paramount, it is clear to see how systems integration can benefit airports of all sizes. Visitors to the exhibition and conference will have an opportunity to discover how airports can begin to work more closely with airlines and third-party providers in terms of messaging and real-time information-sharing. Connecting government agencies, customs and security providers, emergency services and local authorities delivers more flexibility and offers a transparent, yet seamlessly secure environment via automated, real-time messaging.